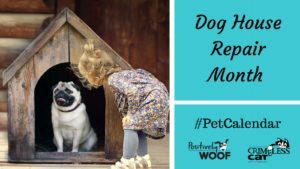 If you’ve always wondered what you could possibly do to help a shelter pet, July 21 offers a unique opportunity; it’s National Craft For Shelters Day. Some pet lovers donate food or toys or blankets to shelters. 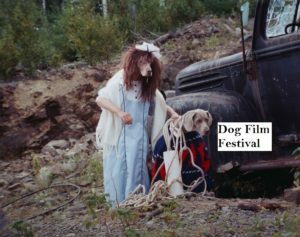 Still other pet lovers donate time by walking shelter dogs, cuddling shelter cats and kittens and helping clean kennels. 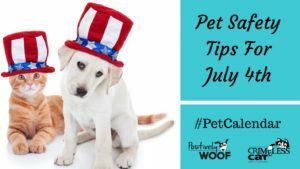 If you’re crafty, like Aimee Beltran from Irresistible Pets is, you could join in the July 21 holiday and make a craft for a shelter pet. Consider making a toy, as Aimee shows us or a homemade food treat for shelter animals. 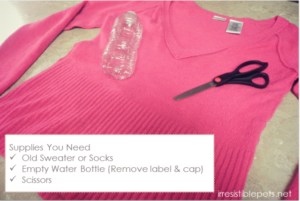 Aimee shows us in this post a DIY crinkle dog toy. 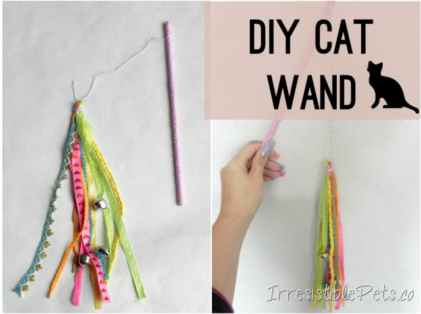 Because there are so many cats and kittens in shelters, we wanted to also share this DIY cat wand toy as crafted by Aimee at Irresistible Pets. Regardless of how you mark National Craft For Shelters Day, shelter operators will welcome you and your efforts with open arms… and so will the pets who are waiting for their forever homes! 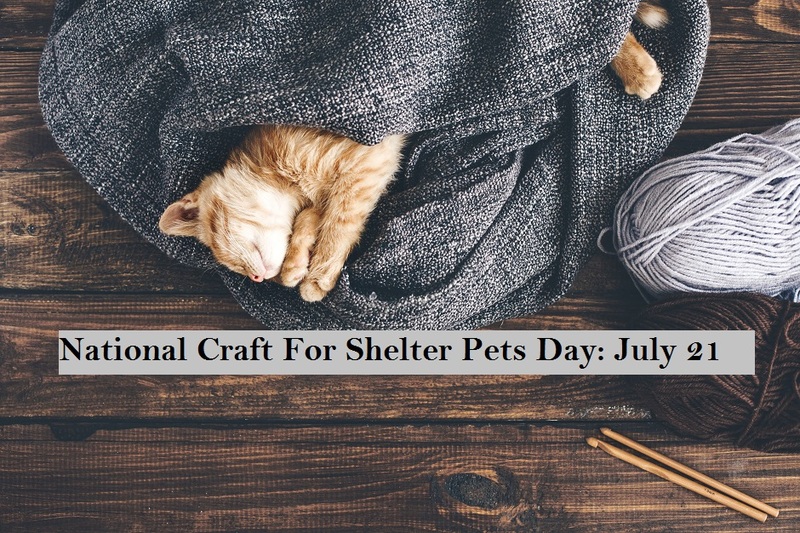 What is National Craft for Shelters Day? 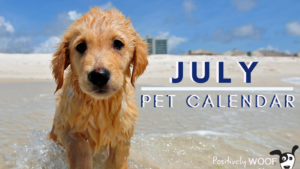 Check out the rest of the July holidays at our July Pet Calendar. Check out our complete list of pet holidays on our Annual Pet Calendar At-A-Glance.